With so many different PJ pant fabric possibilities....what will you choose? 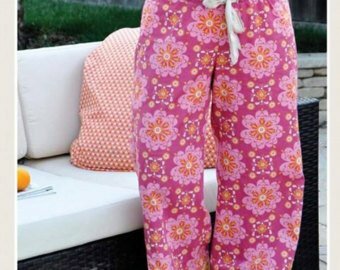 We have some great patterns and are ready for a PJ pant party. Wash and dry your fabric before class! fabric requirements dependent upon pattern chosen, might need elastic too!